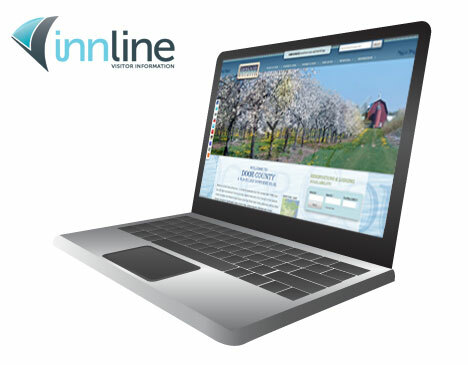 InnLine is Bay Lakes Information Systems’ Visitor Information Portal that is used at many Visitor Bureaus and Chambers of Commerce. Providing area information, activities and trip planning, InnLine takes care of your guests throughout their time in your community. Add Bay Lakes’ InnLine Kiosks throughout the community, and guests can access all your community’s information on the go!